It has been said that the best way to learn a foreign language is through immersion. Therefore, what better way to learn Italian than to be in Italy at one of its excellent language schools. Italy has numerous language schools and much like their cooking schools, are often located in the beautiful Italian countryside or in famous cities like Florence and Rome. 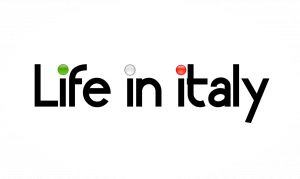 These schools know that learning how to speak Italian is just one part of the whole experience as they offer lessons in Italian history and culture (some offer cooking classes) to help in your total immersion into Italian life. Here are just a few of the most popular Italian Language Schools found on the Internet and with so many options, everyone should be able to find the right school for them. The primary objective of all courses is to encourage and develop speaking and comprehension skills. This is one of the most prominent Italian language schools on the Internet and offers classes in four locations: Rome, Florence, Siena and Milan. The small class size and effective teaching methods make it ideal for any level of student, from beginner to language teachers. The school is recognized internationally with credit transfer available for many colleges and universities. Classes run anywhere from two to twelve weeks and includes courses in Italian art and culture. The Institute is recognized as a leader in Italian language immersion, specializing in one-to-one immersion classes. From students to professionals to corporations, Galilei Institute offers high quality teaching in the heart of Florence. With its intensive program, a one-week immersion program equates to a month of classes in a group setting. Also offered are small group courses, and weekend “crash courses” not to mention a variety of art, history, cooking and culture classes that include museum tours and Tuscan excursions. Located at the Palazzo Testa in Florence’s historic city center, Istituto Italiano offers intensive language courses using their well-known teaching staff and the latest in multimedia resources. Classes range in size from six to twelve students and are grouped by language skill, so no student has an unfair advantage and encourages all conversation to be in Italian. Other classes offered include individual and supplementary language courses as well as art and music classes. The friendly staff also offers numerous extracurricular activities and every Sunday offers a bus trip to Italy’s great cities. ILS is located in the beautiful seaside town of Oltrano in Puglia, walking distance from the Adriatic. The School offers classes year-round for every nationality in small groups of no more than five students. ILS focuses on conversational Italian, but does not neglect grammatical lessons as well and even invites local members of the community to help participate and make you feel at home, as they discuss topics such as farming, tourism and sports. Activities include guided tours of Oltrano and the surrounding Puglia countryside as well as visits to Lecce and Alberobello (home of the Trulli). Babilonia offers full immersion classes in Italian located in the Sicilian resort town of Taormina. The school has programs for any level, from college students looking for a study abroad program to group lessons, private courses and classes for seniors. Many schools accept Babilonia classes for academic credit and language courses can be combined with courses in cooking, pottery, art, history, literature and culture. For those who love activities, language courses can be combined with hiking, diving or mountain biking adventures through Sicily. Located in the heart of Palermo or in ancient Agrigento, Fiori Blu di Sicilia is a cultural association that includes an Italian language course to their other programs in Sicilian art, history, culture and gastronomy. The programs offer guided educational tours of beautiful Sicilian towns and classes can be held in peaceful gardens or even on the beach. 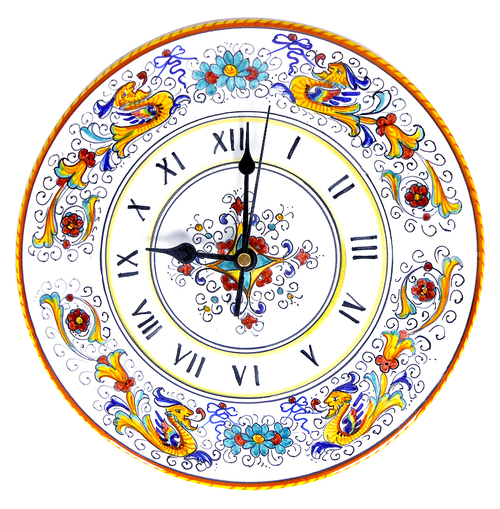 CyberItalian is an online language and culture teaching service. For those who would rather learn in the comfort of their own homes, CyberItalian offers lessons in Italian for all levels including classes designed for business, Traveling or conversational Italian. The interactive classes use real time online chat, fun activities and culture lessons as well as the ability to ask a language professor questions. The company also offers a free trail before registering for online classes.